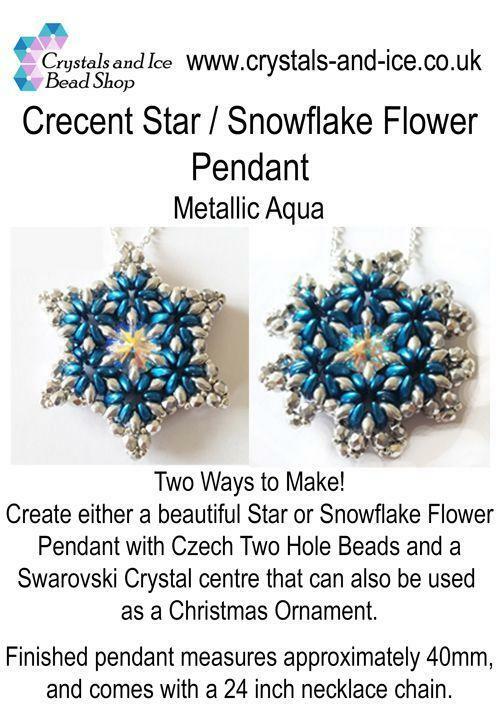 Two Ways to Make! 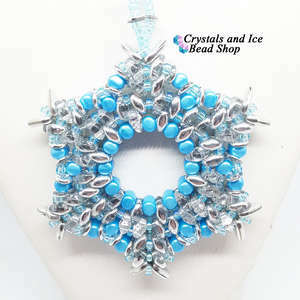 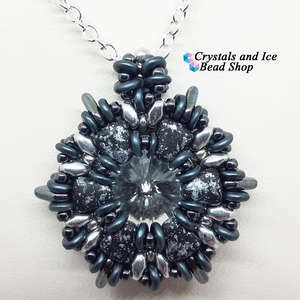 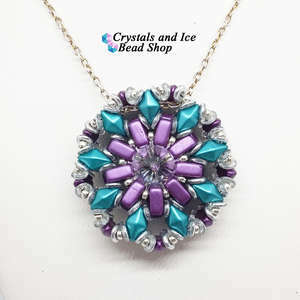 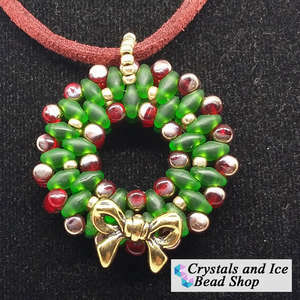 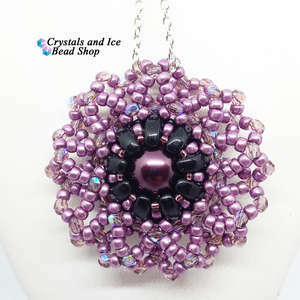 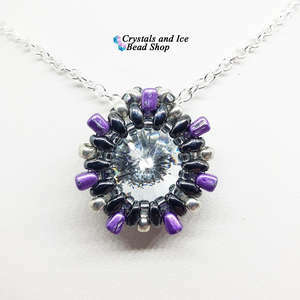 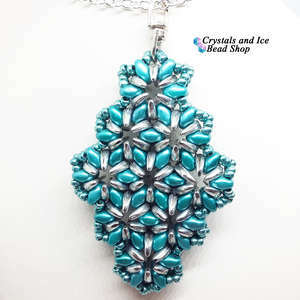 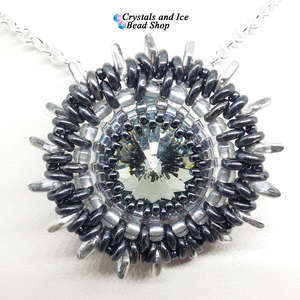 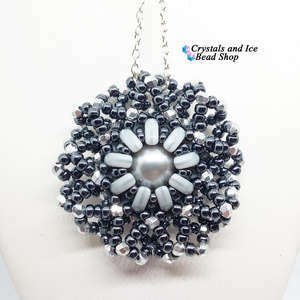 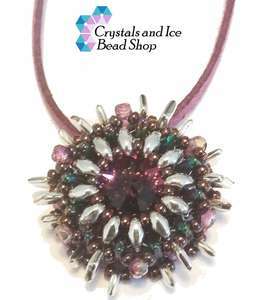 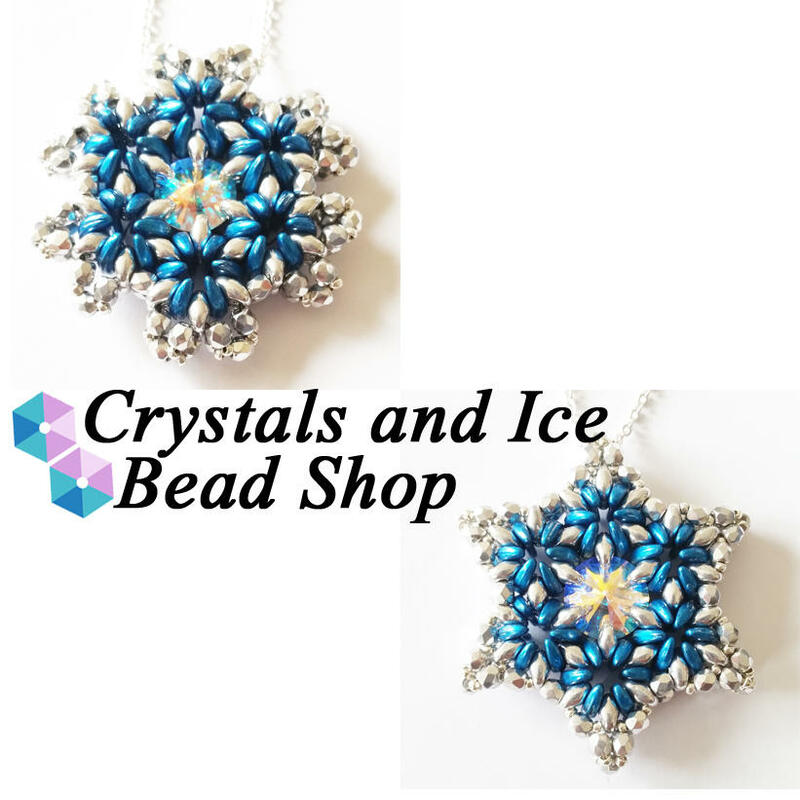 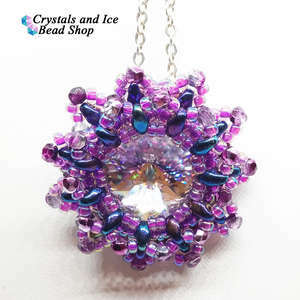 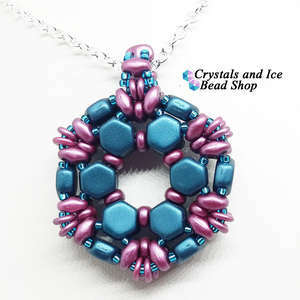 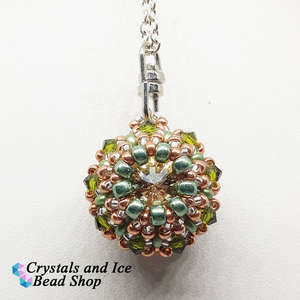 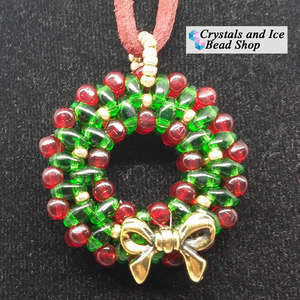 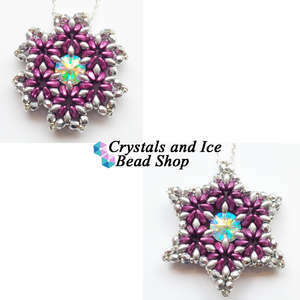 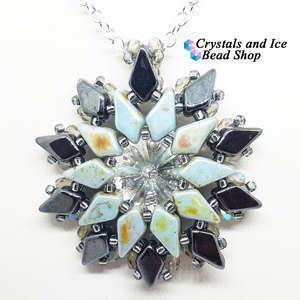 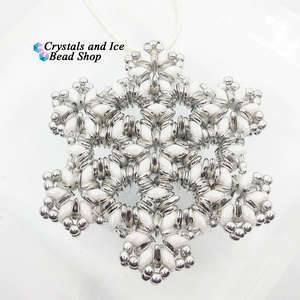 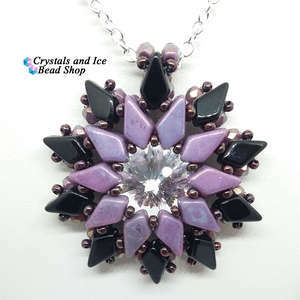 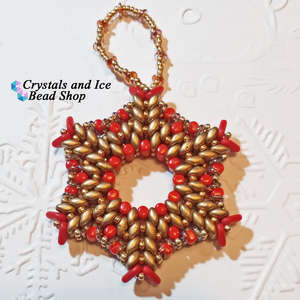 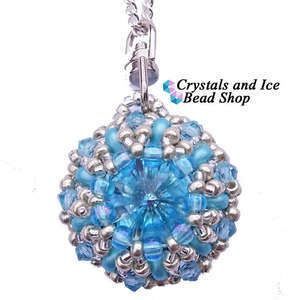 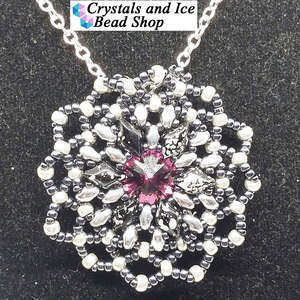 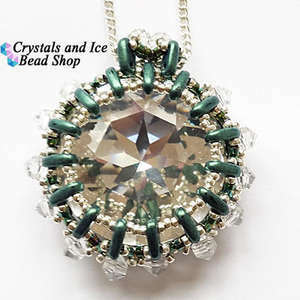 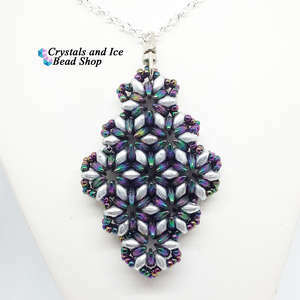 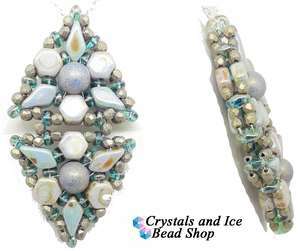 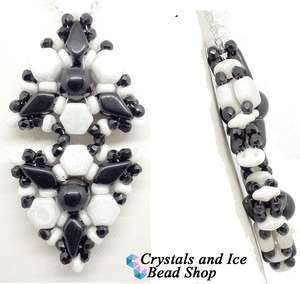 Create either a beautiful Star or Snowflake Flower Pendant with Czech Two Hole Beads and a Swarovski Crystal centre that can also be used as a Christmas Ornament. 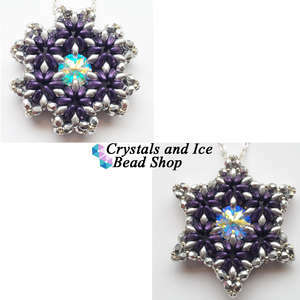 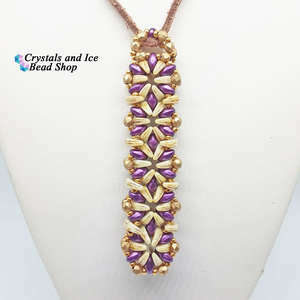 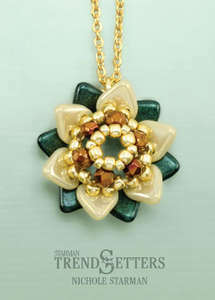 The finished pendant measures approximately 40mm, and comes with a 24 inch necklace chain.